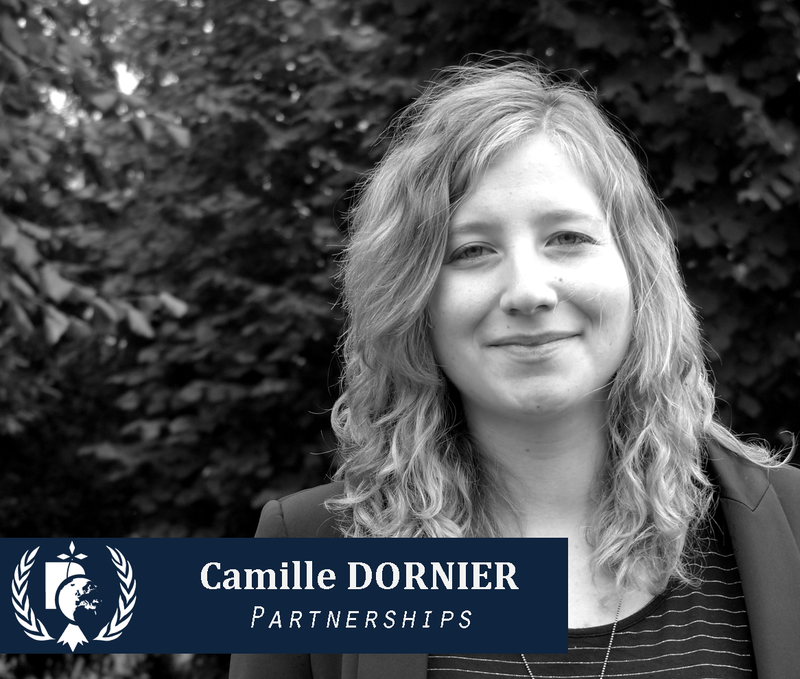 Camille is a fourth year student at Sciences Po Rennes, studying mainly European and International Studies. She just came back from an exchange year at the University of Valparaiso (Chile), where she majored in Latin American History. During her year abroad, she also did a two-month internship in the Economic Commission for Latin America and the Caribbean (ECLAC), the United Nations regional commission dedicated to Latin America, which is located in Santiago. 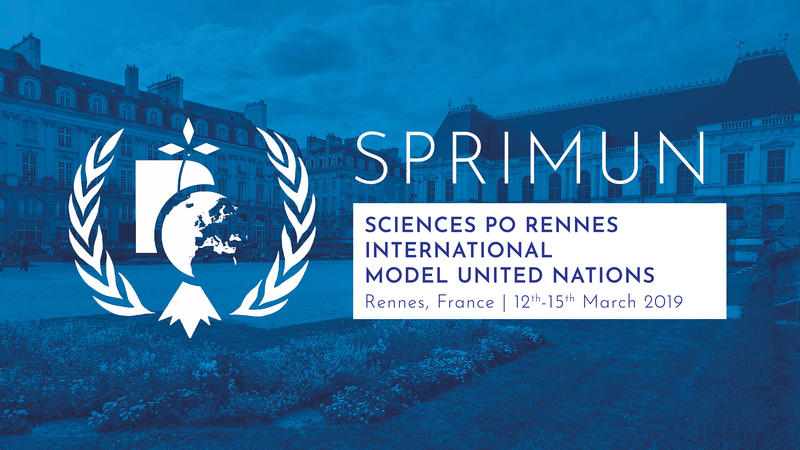 Her interest in diplomatic matters led her to participate to the SPRIMUN, as a member of the partnerships team. Claire just returned from fourteen months in Australia. Interested in cultural and commercial exchanges, she joined the French-Australian Chamber of Commerce in Melbourne as an Events Assistant. Committed to different cultural organisations, she is currently a fourth-year student at Sciences Po Rennes where she attends a Master’s Course in Management. Her interest for events organisation and her curiosity for diplomacy led her to join the SPRIMUN Team. 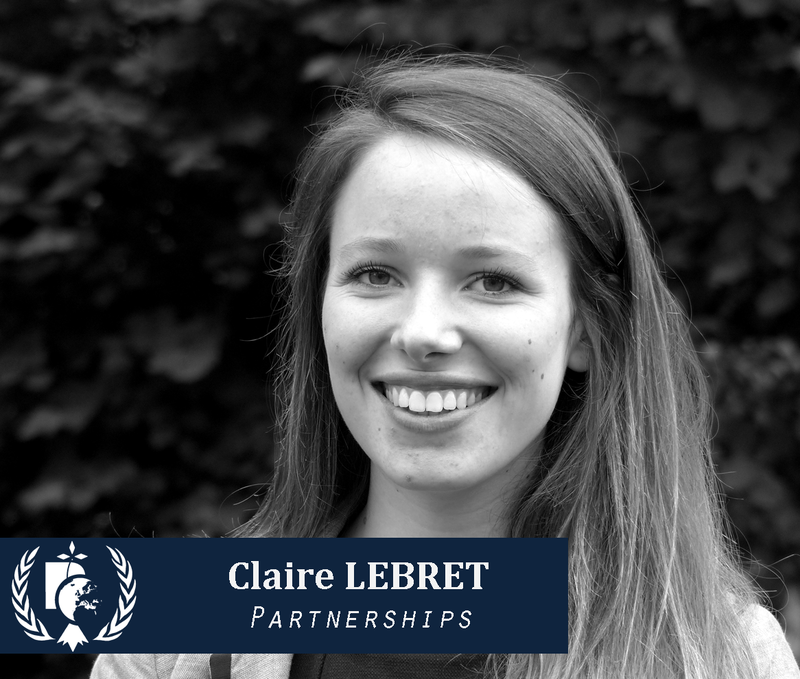 In charge of the logistics and partnerships of the event, she will be happy to assist throughout the organisation and proceedings of the SPRIMUN and hopes to make the event enjoyable for both participants and partners! 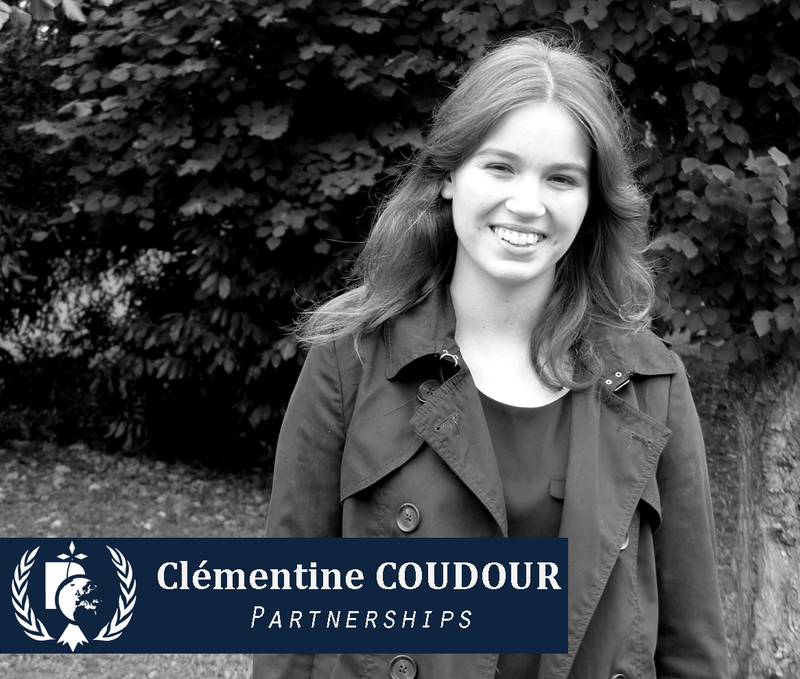 Clémentine is a student in 4th year in European and International Studies. She was last year in exchange at Jawaharlal Nehru University, in Delhi (India) majoring in International Relations. During this year, she strongly involved in the association of international students where she organized many international festival and conferences. Last summer, she also did an internship at the French delegation at the OSCE, the Organization for Security and Co-operation in Europe mostly dealing with the issues of the Ukrainian crisis. All these experiences permit her to develop a strong interest in diplomatic issues which leads her to participate to the SPRIMUN. She will be in charge of the partnerships.